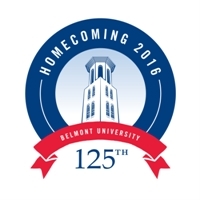 Belmont University invites alumni, friends and family to join faculty, staff and students for Homecoming 2016 Feb. 18-20. This year’s celebration will honor the University’s 125th Anniversary and feature a campus-wide canned food drive supporting Second Harvest Food Bank, a homecoming concert, numerous reunions and a basketball doubleheader with the Bruins’ men’s and women’s teams. 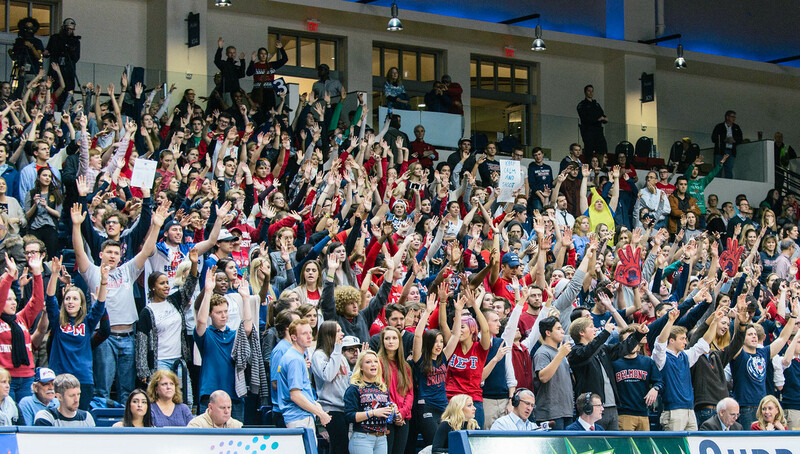 Alumni are encourage to dig through college photo memorabilia and fill social media with Throwback Thursday photos from their days at Belmont. Make sure to use the hash tags #Belmont125 and #TBT! “Homecoming in the Round” – Hosted by Gordon Kennedy featuring performances by Belmont alumni and special guests. The event is free, but tickets are required and available here. Homecoming Court announced at halftime. For a complete list of all Belmont Homecoming 2016 events and an opportunity to register, visit the alumni website.